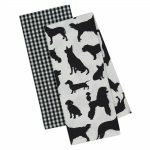 These hand towels are printed with a fun black and white dog breed silhouette design and a black and white gingham plaid. 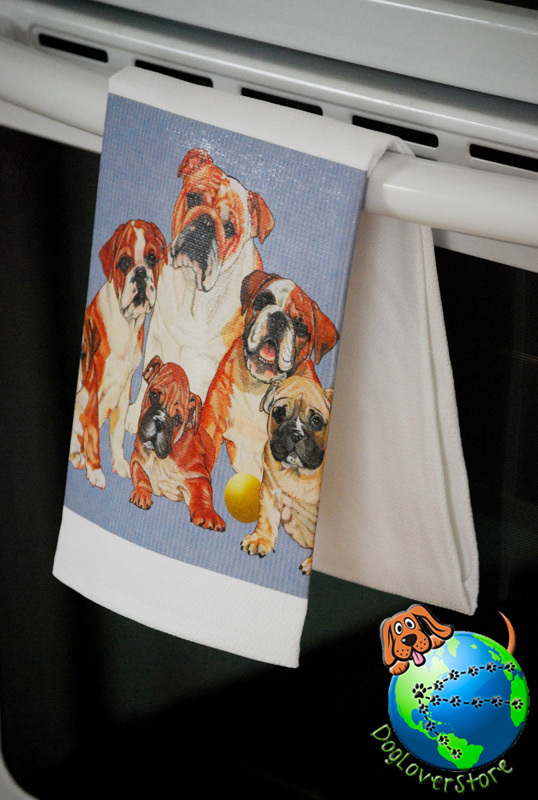 Made of 100% thick and sturdy cotton. 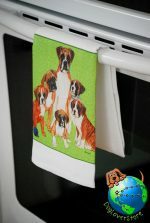 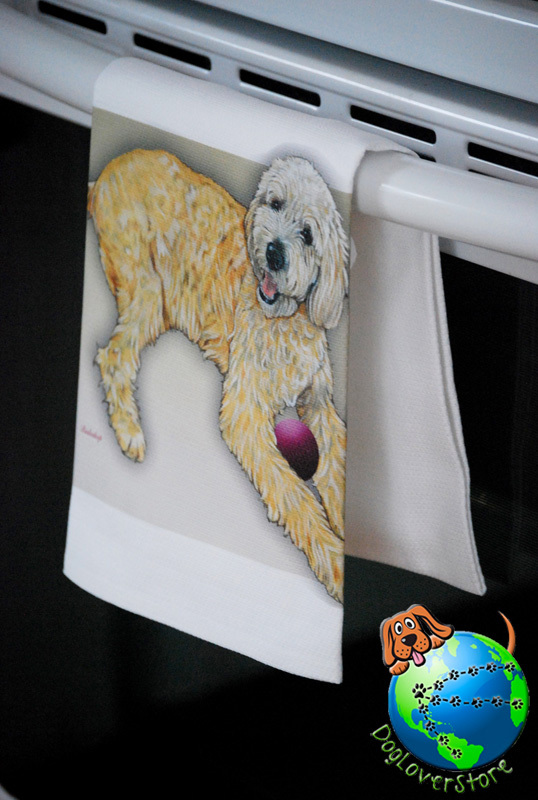 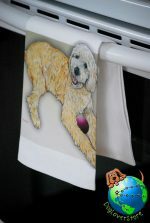 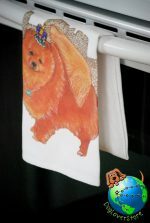 These towels are perfect for the dog lover in your life who also likes to cook or bake in the kitchen.